Size and Style Select Size and Style US 1 youth - 2 in Stock US 13 - 3 in Stock US 12 - 3 in Stock US 8 - Last One! US 9 - Last One! US 10 - 3 in Stock US 11 - Last One! 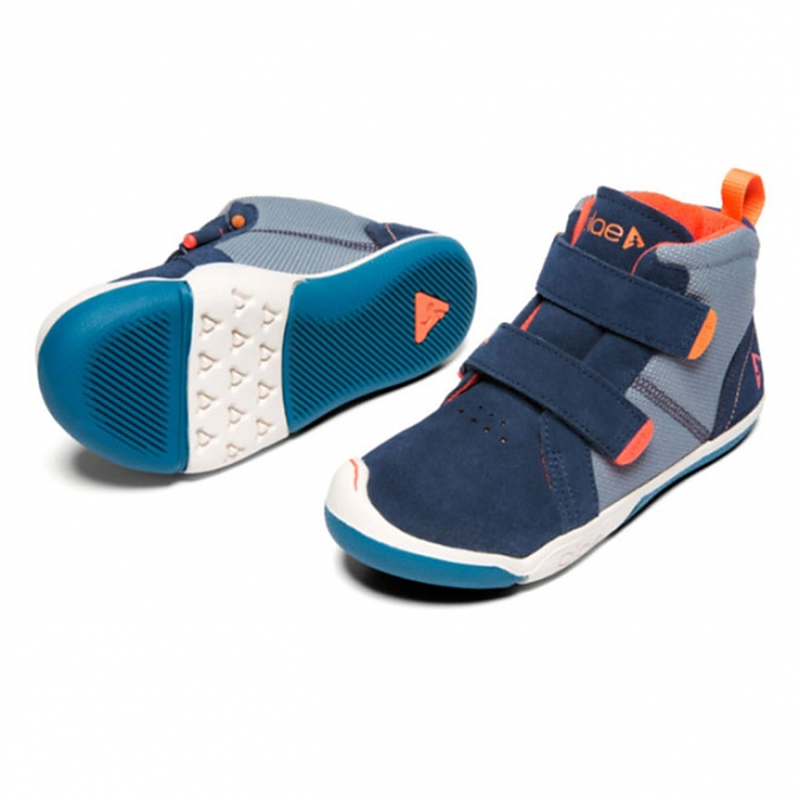 Unfortunately there is only 10 of Max Astro Blue US 8 to 1 youth left in stock. Currency Converter ($89.95) Convert USD EUR GBP NZD Loading Sorry, there was a probem with the currency conversion. Please try again. 2019-05-21 Shoes of Seddon In stock! Order now! NOTE: Sizes US 1 youth and bigger are $89.95. Price automatically adjusts at the check-out. He'll love catching some air at the skate-park in these rad boots. Made from a water-resistant nylon and with a tough toe cap, mum and dad will love how durable they are. Removable insoles are anti-microbial/ bacterial. FIT GUIDE: Approx foot length shown in brackets.